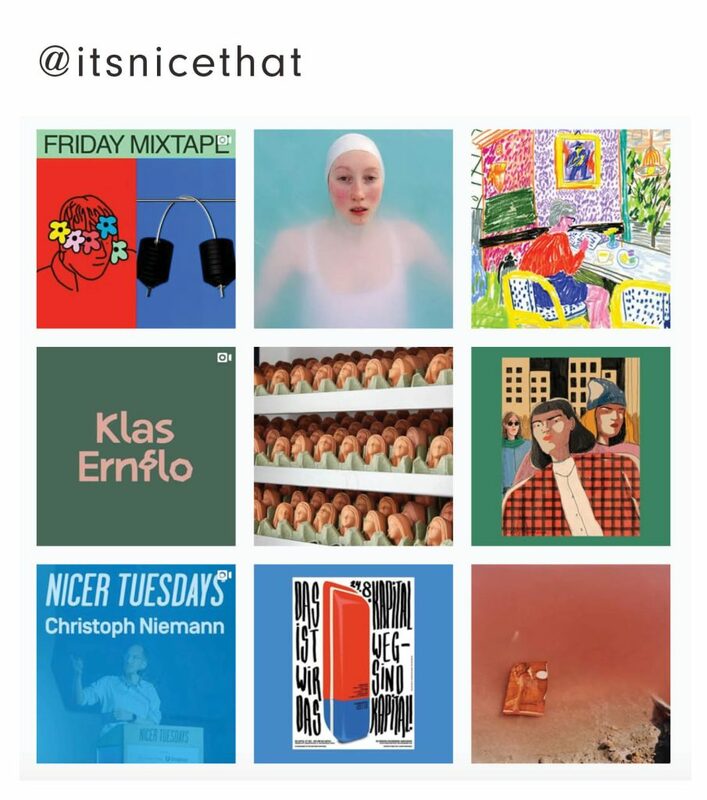 At Neiter Creative we’re constantly looking for inspiration. 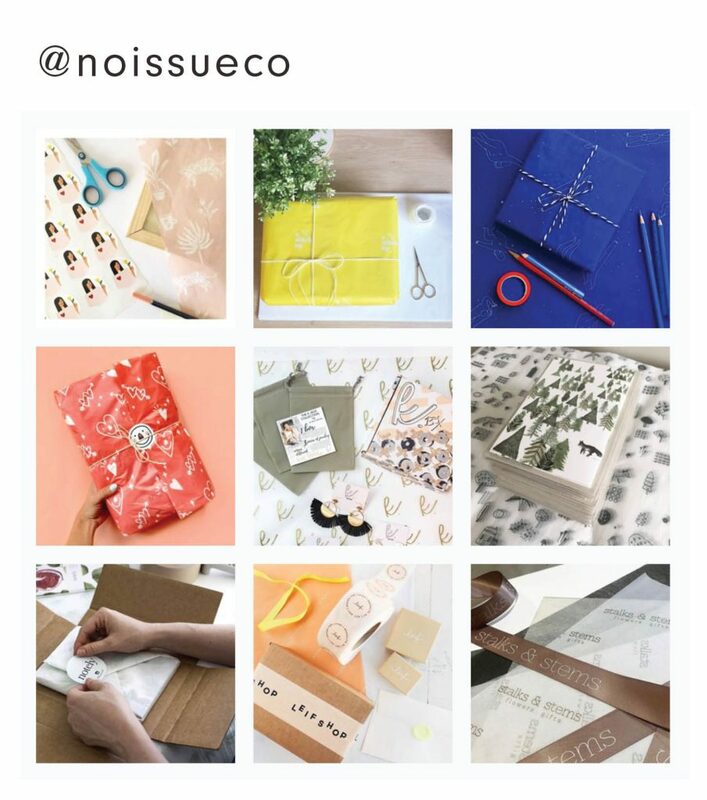 It can come from all kinds of places but one of our favorite sources is Instagram. 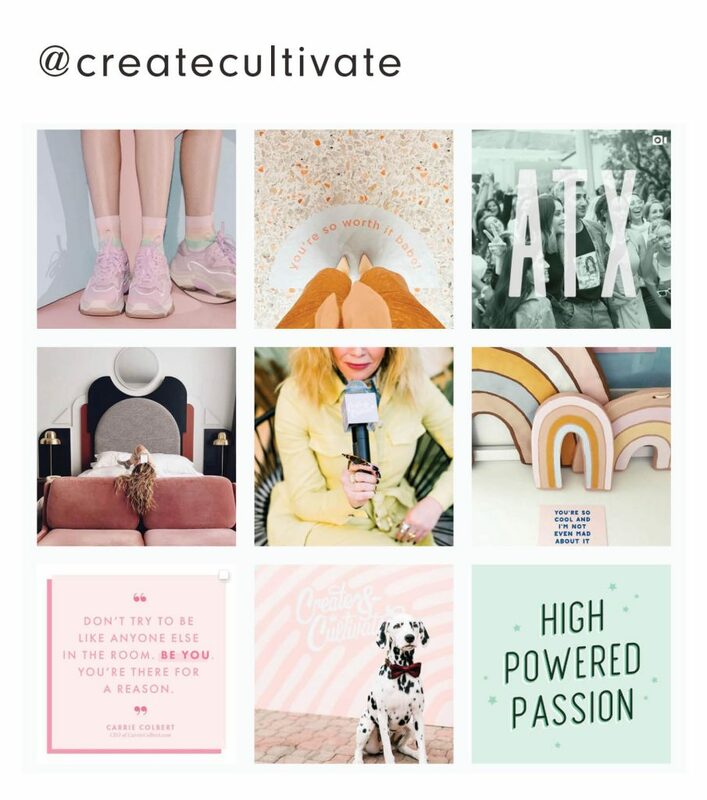 Instagram has become a magical place where creatives can share their work + process, at the same time as connecting with peers + clients. 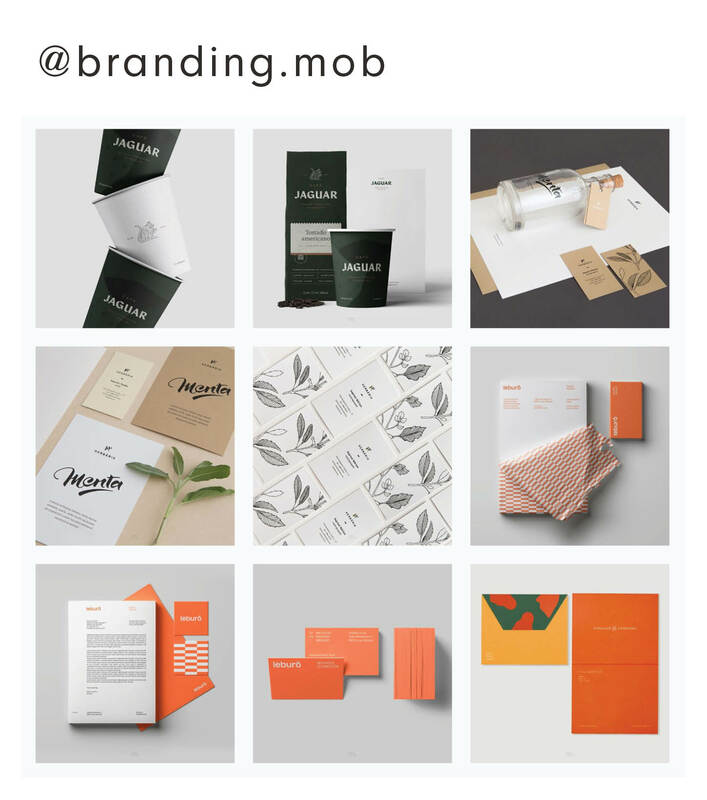 Designers and design clients alike can benefit from following creatives online. You’ll see what you like and what don’t like. You’ll learn what your “taste” is. 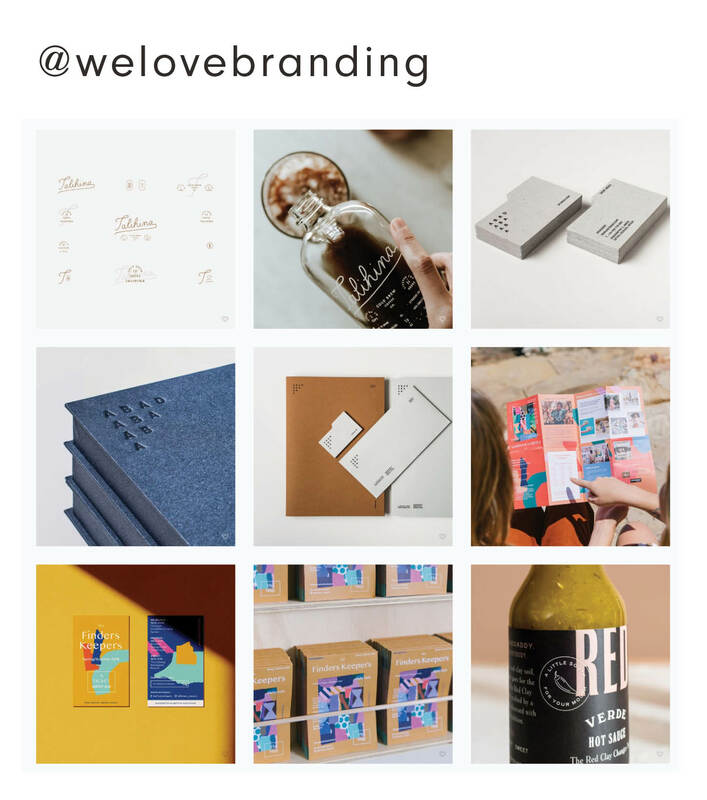 For branding inspiration our favorite accounts are @WeLoveBranding and @branding.mob Both are curated accounts that feature awesome branding projects from around the world. 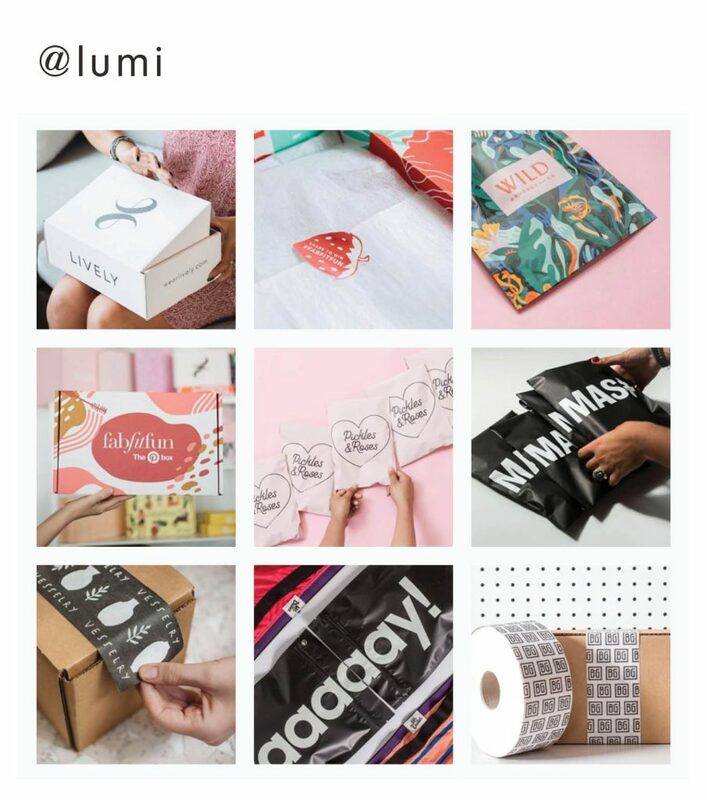 For package design we’re majorly inspired by @Lumi, and @noissueco, two printing companies that work with lots of beautifully designed brands. 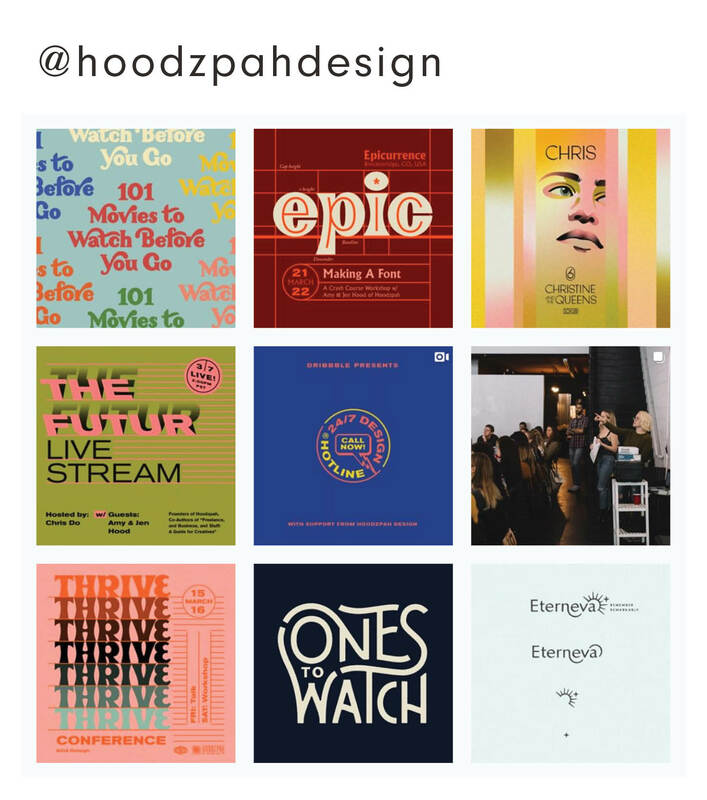 Logo inspiration can vary as far as style but some accounts that inspire us include @WhiteSpaceMag and @HoodzpahDesign. 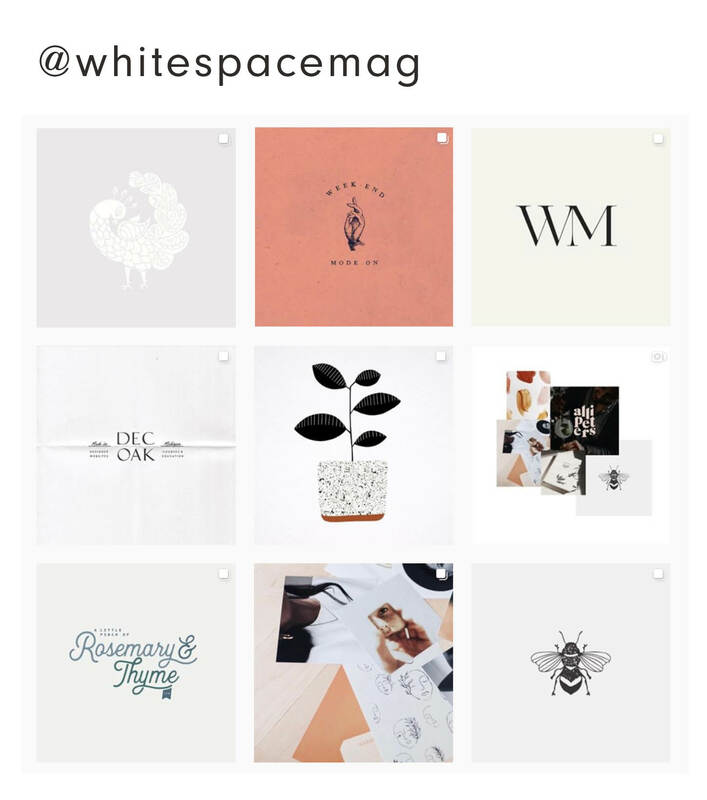 White Space Mag is a curated account of trendy but elegant designs. Hoodzpah on the other hand is a woman-run studio we love from California. Their work is always a refreshing throwback. 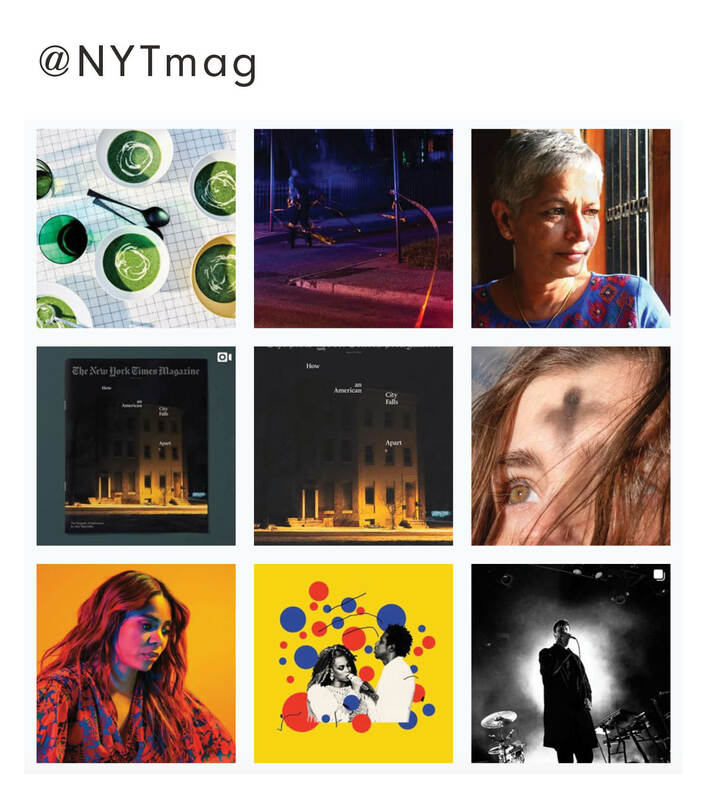 One of our all time favorite things on Instagram is the weekly video post from @NYTMag where they show the design process for their cover! Usually the video is narrated by the New York Times Magazine Editor-In-Chief and Design Director. The videos show how much thought and time goes into something (like a magazine cover) that you might see daily and not even question. © 2018 Neiter Creative, LLC.